The villas are situated in one of the most beautiful areas of Spain – the Costa Brava. 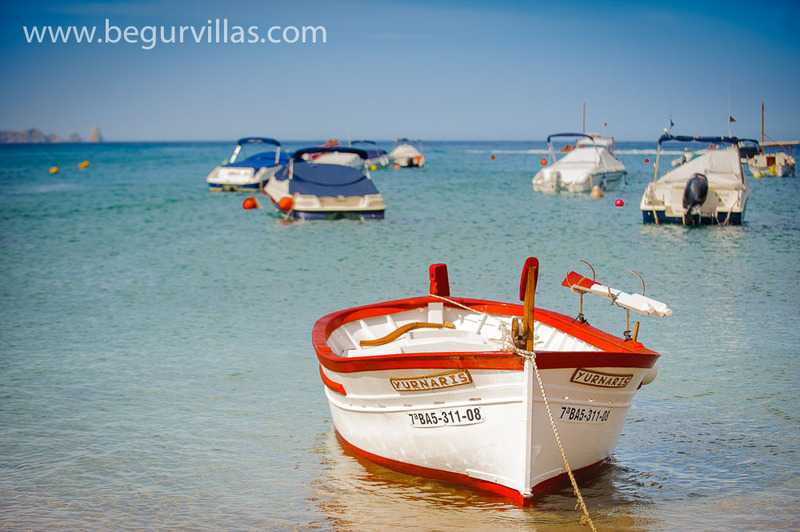 The Costa Brava is a rocky coastline, plentiful in coves, secluded beaches and little fishing villages. 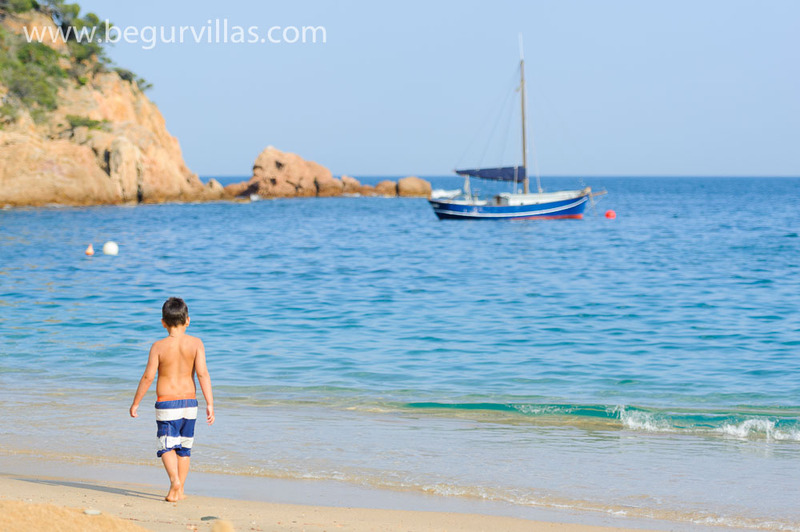 The beautiful beach of Sa Riera, right in the heart of this coast and recognised as being one of the jewels of the Costa Brava, is about 15 minutes walk from the villa. 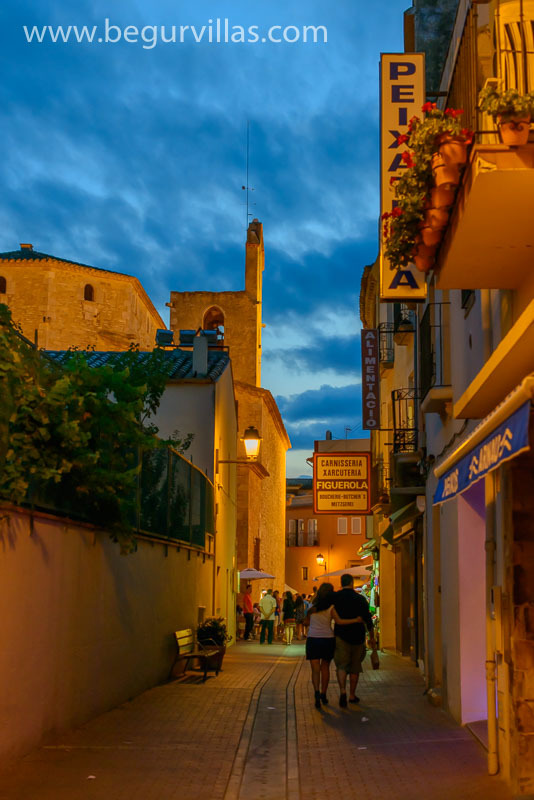 Begur, a well-known medieval town is about 10 minutes walk. from Villa Begur. 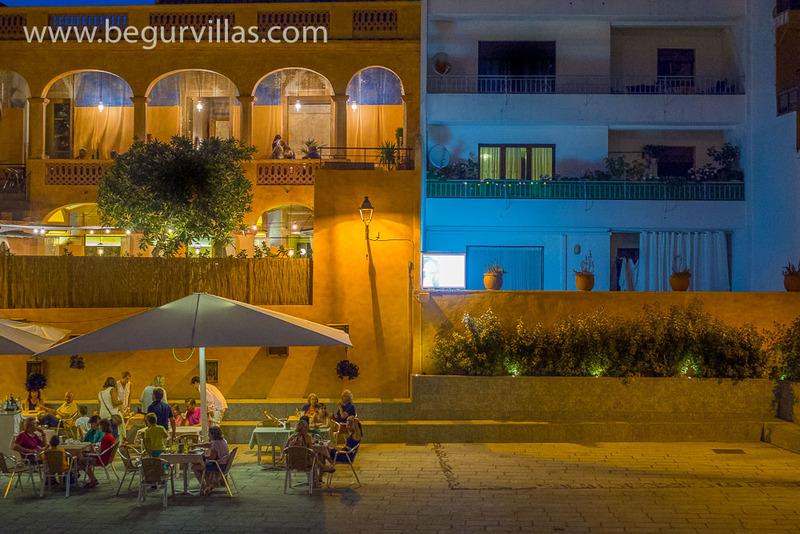 Begur has cobbled streets, with a large central square surrounded by pavement cafes. 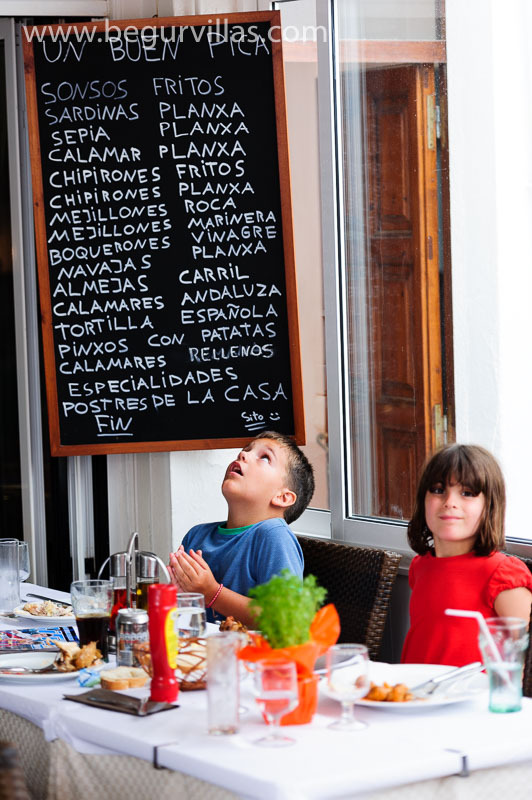 There is a great mixture of fine restaurants, tapas bars, and even a fantastic open air pizza restaurant. There are also plenty of late night bars which cater mostly to the style conscious Barcelonians, no English pubs or rave clubs in this town. There are also many stylish independent boutiques which, in the Summer months, are open late into the cool evenings. 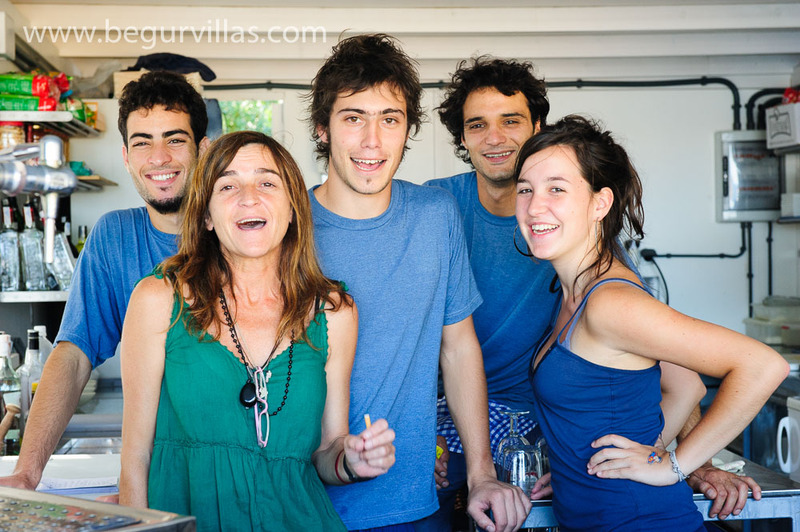 You can read our blog post about our favourite local food and restaurants here. If you have trouble viewing this map click here to open it in a new browser. We are a short walk from the town centre so there is a huge choice of fabulous local restaurants within reach without having to use the car. 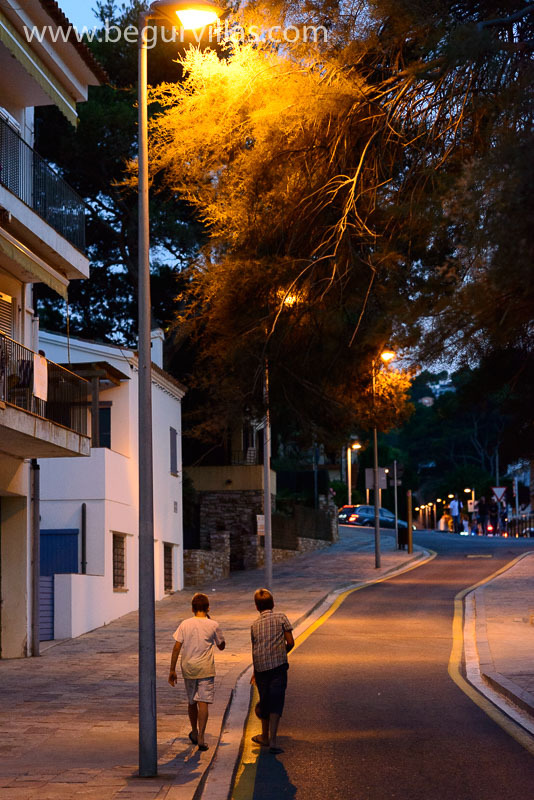 Sa Riera Beach is just down the road, we tend to drive as it's uphill on the way home! 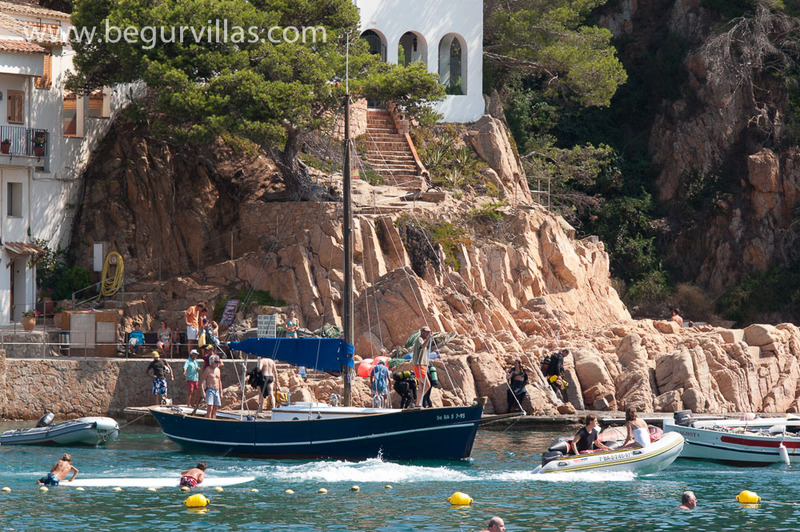 This part of the Costa Brava is much more a getaway for Spaniards than it is a mecca for foreign tourists. In addition to the coast with its many distractions for sun, sea and beach lovers, the area is popular with golfers with a choice of 9 superb courses within easy reach of the villa. It also possesses some of the best diving in Spain, with the only protected national marine park. Other popular activities include walking, mountain-biking and horse riding, all of which are easily accessible all year round. In the winter, one is able to enjoy the luxury of winter sunshine on the coast, with the occasional excursion (2 hours away) to the Pyrenees for skiing. Begur is about 90 minutes from Barcelona airport (BA, Iberia and Easyjet from UK) and about 45 minutes from Gerona Airport (Ryan Air and Thomson from UK). This photo was taken in May. 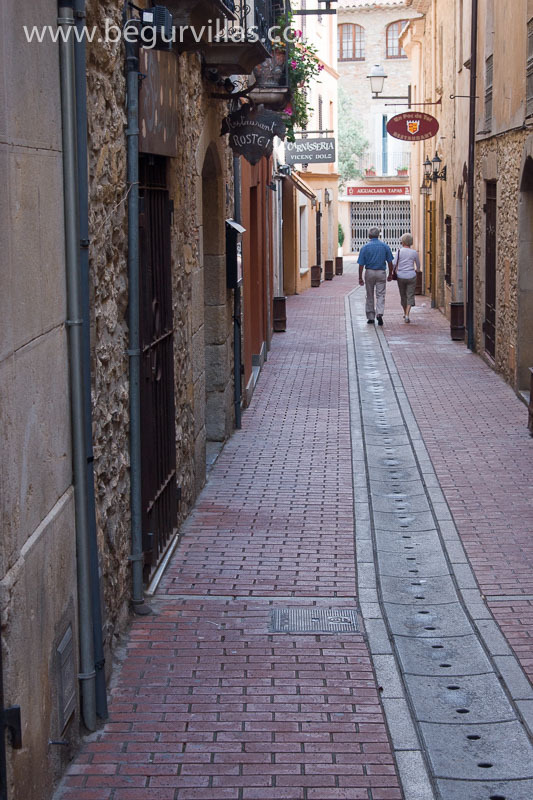 In the summer this street is bustling with people shopping in the small boutique shops. 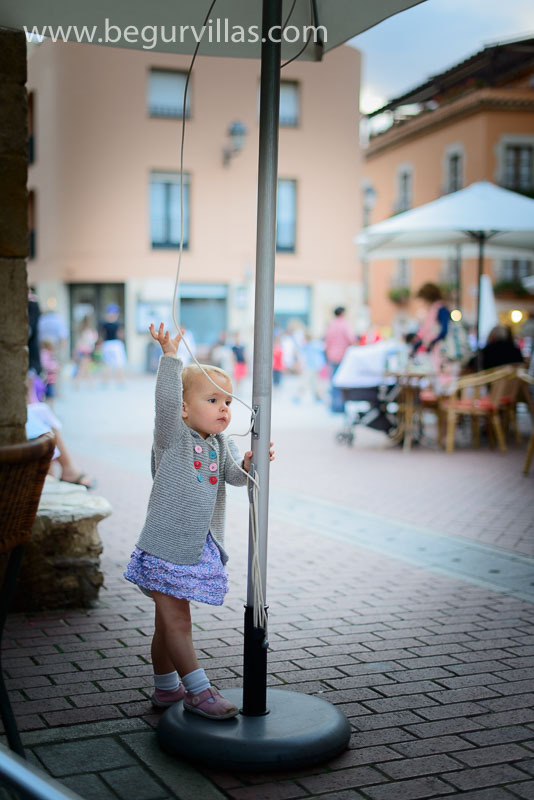 The town square is always full of kids playing. There are diving facilities at many local beaches. Las Islas Medas is a protected marine area with some of the best diving in the Med. 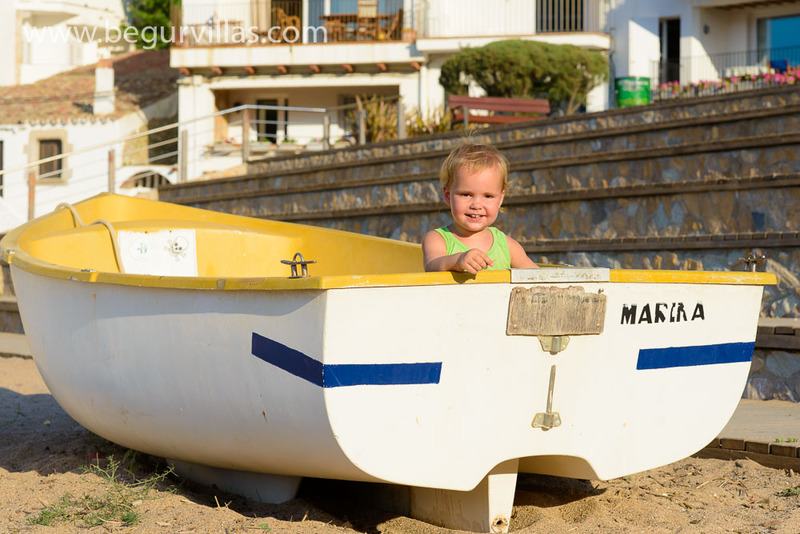 There are fabulous restaurants, not just in Begur but at the local beaches. 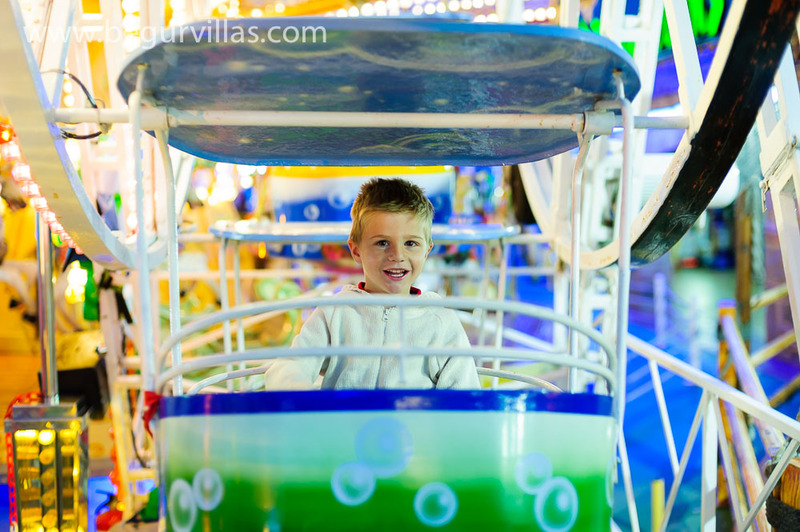 Plaja D'Aro with its fun fairground is only 15 minutes drive away. 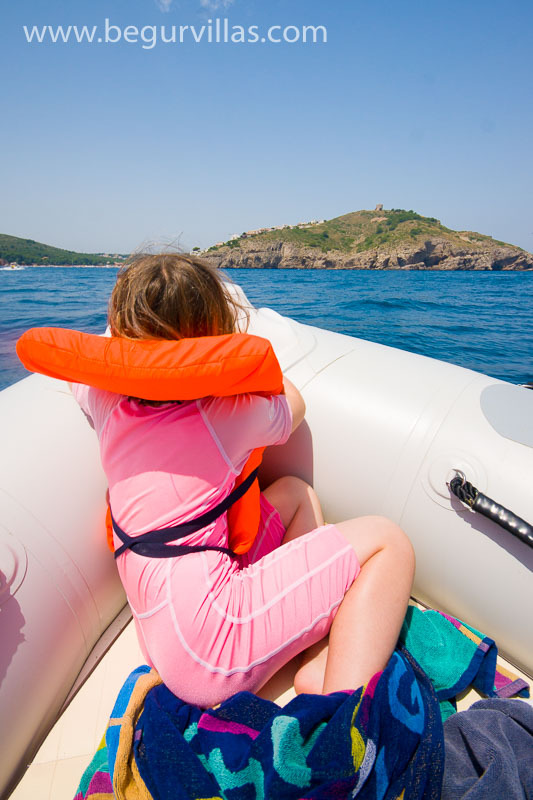 Boat Hire is easy to arrange if you have a skipper's license. The town has plenty of wonderful restaurants and is only a 10 minute walk away. There is also a great Water Park in Plaja D'Aro.